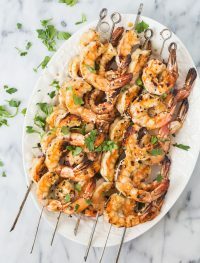 Today it was my first time using the outdoor grill to make these magnificent grilled spicy orange shrimp. It was actually my first time ever using the outdoor grill, as my husband is the one normally in charge of make grill recipes. I was a bit skeptical using the outside grill for the first time, however, the result was just perfection. The sauce is what actually made the shrimp exceptional. The recipe itself was also simple, which is always a win win situation for me. Neither making the sauce or cooking the shrimp won’t take long at all. 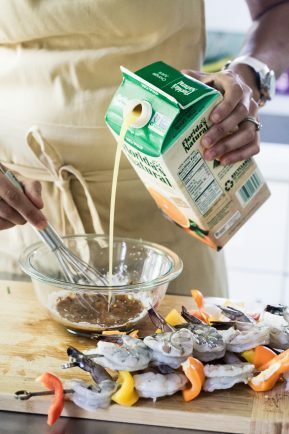 To make the sauce I used not from concentrate Florida’s Natural® Brand Orange Juice. 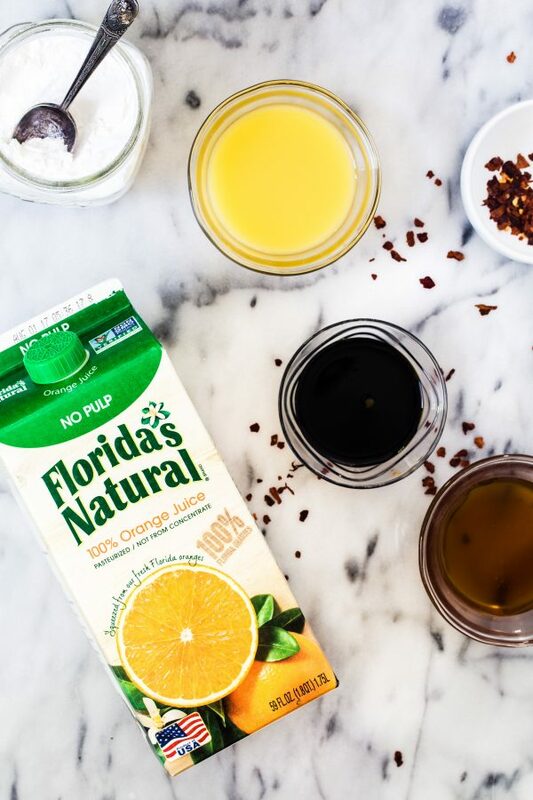 It’s the perfect juice to use because it’s made entirely from Florida oranges grown by actual farmers. Just how juice is supposed to be! The orange flavor is very intense. You will taste the orange come through in the sauce so if you like orange flavor and would like good results with your sauce make sure you use this type of juice and not a concentrated form. This is something that I strive to do every time I cook and bake. I always try to use the best possible ingredients to make sure that my recipes come through with flavor. 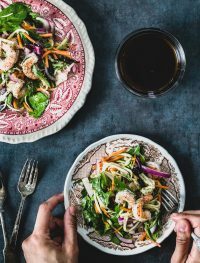 If you have leftover sauce you can also store this sauce in your refrigerator and used it for chicken, fish, beef….whatever type of protein you may like. 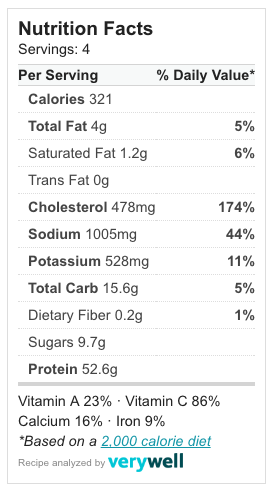 I have marinated chicken over night with this sauce and saute it for lunch the next day and worked really good. If you like the sauce it is very versatile so make sure you don’t discard the leftover. 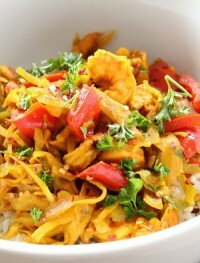 For this recipe I used shrimp but if you are not too fond of shrimp you can use chicken too. Either one is fine. 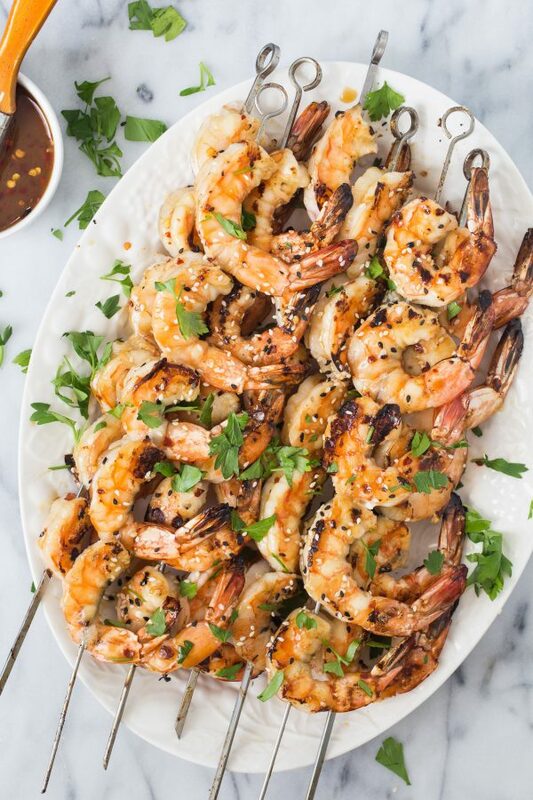 I hope you get to try this grilled spicy orange shrimp. It would be the perfect grilling recipe for July 4th. To make the sauce, over medium to low heat, place the sauce ingredients into a small sauce pan and stir constantly until it thickens. This will take about 3-5 minutes. Set aside. 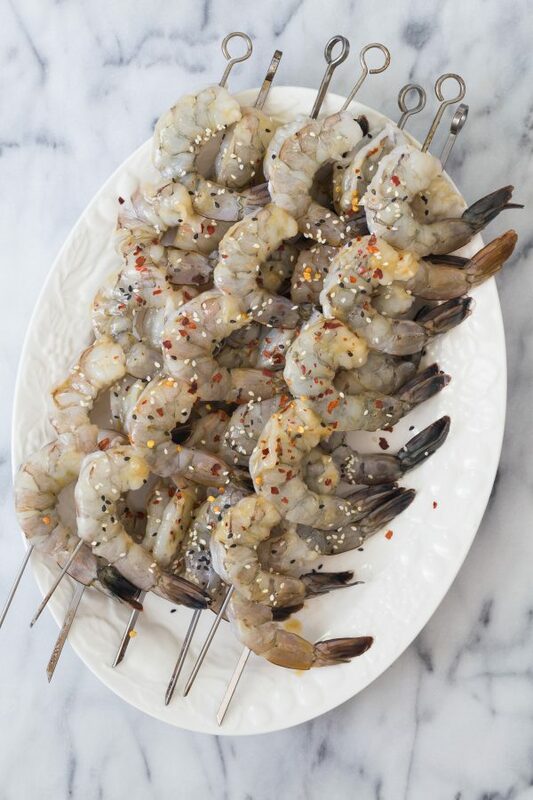 Place 5-6 shrimp on each skewer. 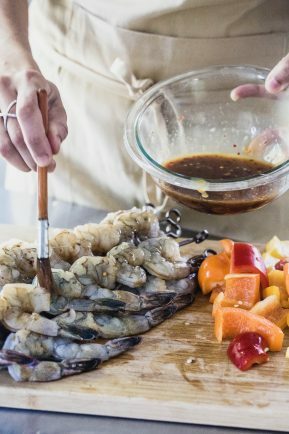 With a brush, brush the shrimp with the sauce. Grill over medium to low heat for 3-5 minutes on each side. 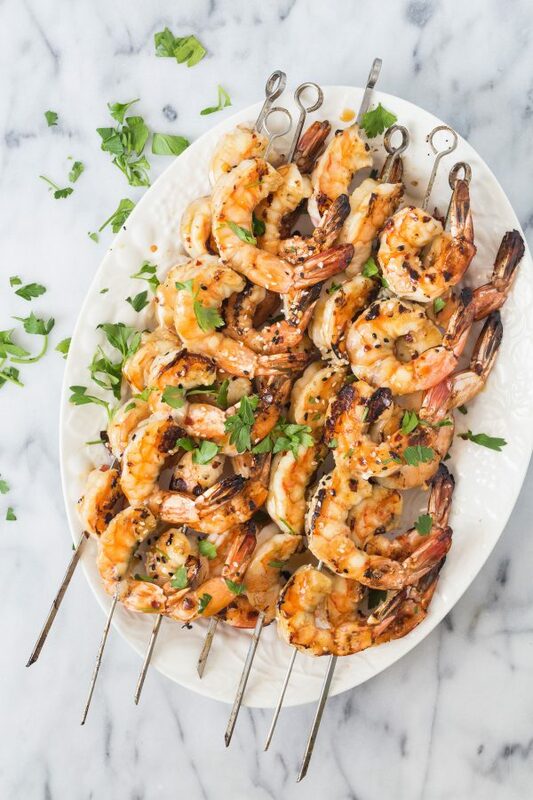 You can brush more sauce over the shrimp after they are grilled if desired. Sprinkle some sesame seeds and fresh herbs if desired. Serve immediately. 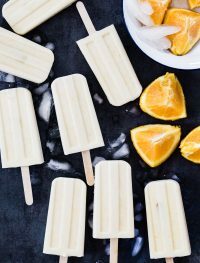 Creamsicles are the best! An all time favorite! These sound so good for a hot day! So refreshing – and I love that they are healthy! I have all of the equipment to make these! Just need to buy OJ! The more the oven is off, the better during the summer. BUT…I still want my treats :) So these are the perfect solutions! They look great! Your photos are just so beautiful! And these popsicles would be a very welcome treat in our house. What brand/model popsicle mold is that in your photos, please? Thanks! Adding these ingredients to this week’s shopping list – these are the perfect last days of summer treat! My son favorite. I will make and send the pictures to you. Would you believe that sunny California does not have oranges in two market I went,too? I found the coconut cream in theThai section of the market. Where do you buy it? Since I haven’t any oranges, can I use cut up Mango??? Sounds good to me!